Limehouse’s Quality Assurance program plays an integral part in our teams effort to ensure customers receive quality produce at competitive prices. Field monitoring is done weeks and days before harvest to keep abreast of supply and quality issues in the various growing regions. This diligent monitoring enables Limehouse to forecast supply volume and spot potential quality problems. 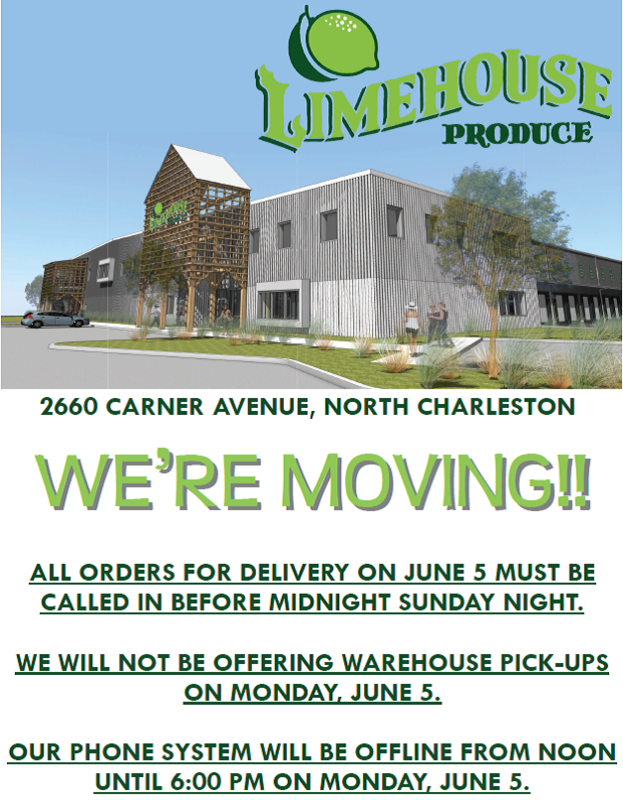 Limehouse Produce will be open Monday September 17th operating normal business hours. Click on the link below for additional lemon information. Limehouse Produce is proud to announce the winners of the fourth annual “Berry Creative” Strawberry Campaign. 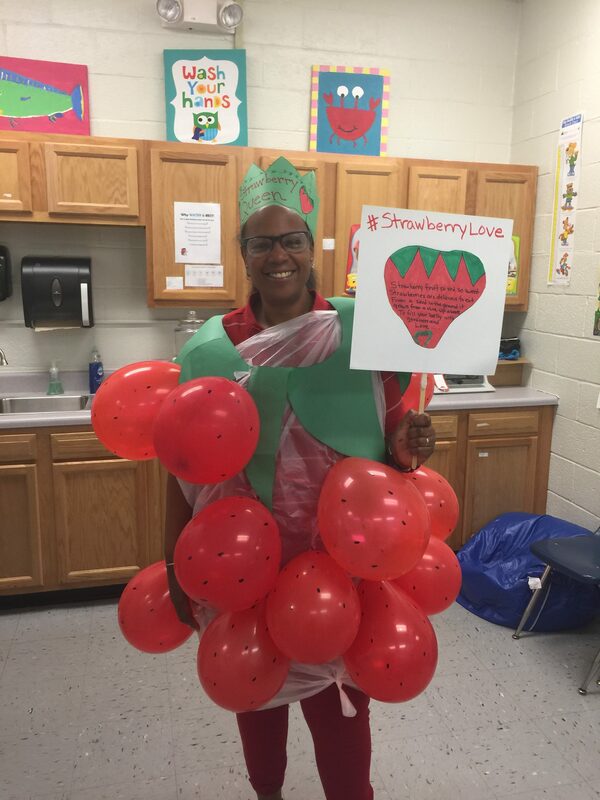 For the campaign, area elementary schools submitted their best artwork and creative projects promoting strawberries. School classes submitted recipes, drawings, artwork, or stories all showcasing more about the popular fruit. As the Overall Winner, Mary Ford Elementary receives a Grand Prize of 50 pounds of local strawberries, a special trophy to display at school, and a party with King of Pops. The four category winners receive a special trophy and 10 lbs. of strawberries. All students that enters in the competition will receive strawberries for their class to enjoy. The Charleston County Library Main Branch has a special display showcasing some of the items in May.